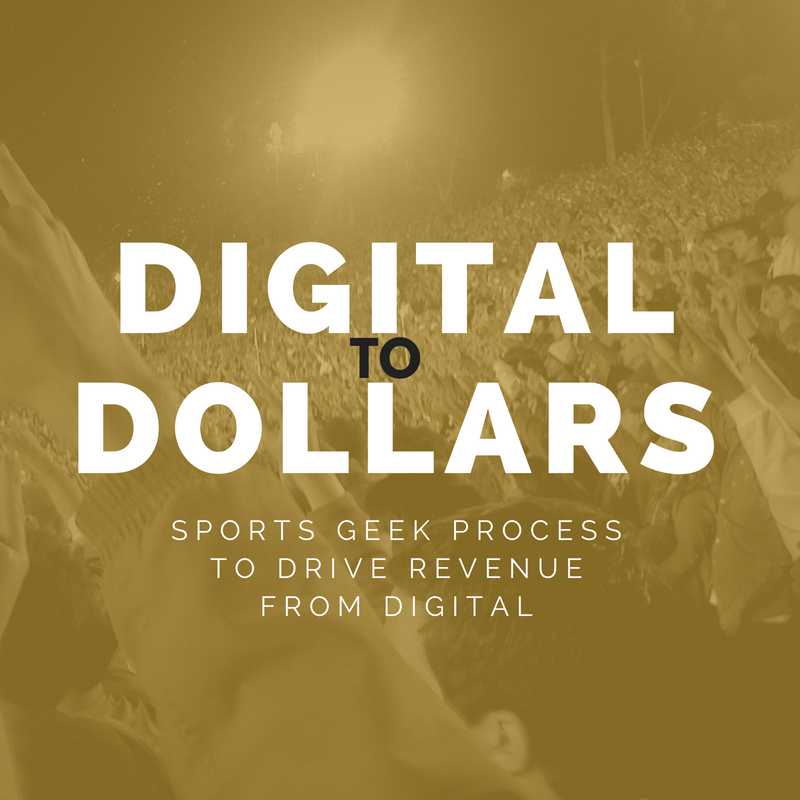 On this week's episode Sean chats about the evolution of database marketing with Spencer Horner, Senior Manager, Database Marketing from LA Galaxy. 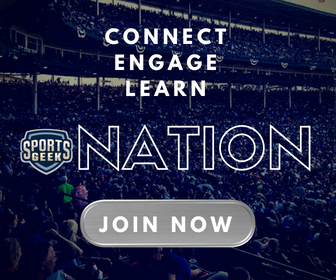 Sean does a great job of looking at a wide array of issues in sports marketing and management. 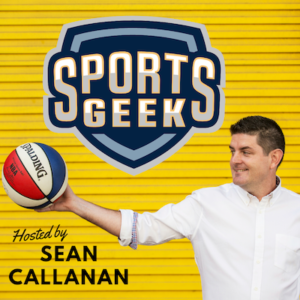 As a sport marketing student the Sports Geek podcast helps me translate lessons learned in the textbook and apply them to real life situations.